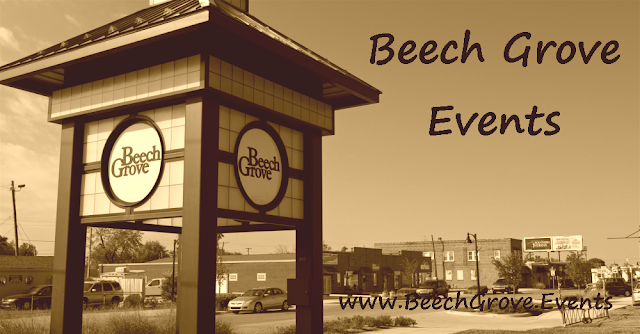 Beech Grove, IN (December 7, 2018) — He filled various positions in the air and on the ground for nearly 37 years in all operations aspects of the Black Hawk helicopters based at the Indiana Army National Guard Aviation Support Facility near Fairland. Now, Kevin “Brick” Kyle is navigating in a different direction. Kyle, a veteran Black Hawk pilot, instructor, instrument flight examiner, master gunner, trainer and evaluator of others, alongside his wife, Brenda, have owned Harvey’s, a tavern in Beech Grove, “Where Good Friends Meet,” for the past 10 months. Harvey’s has been part of Beech Grove’s downtown strip for nearly 70 years. Established in 1949, it had a long-standing reputation of being the best bar in town, according to Kyle. But, during the past decade or so that seemed to change. Its longtime owners retired in 2005, he said, and customers shared with them that business had declined. The couple freshened up the décor by adding some framed photos that highlight Kyle’s military career, along with framed photos that preserve the history of the tavern. Brenda also painted a Black Hawk helicopter on the tavern’s front wall. They updated the menu, added weekly specials, and host local entertainment. 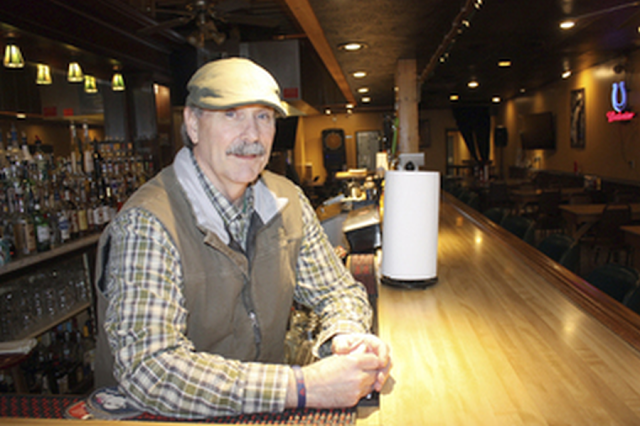 While he admitted he is probably like many men who dream of owning a bar someday, Kyle quickly pointed out that he is not the one in charge at Harvey’s. He’s a co-pilot in this new venture. Throughout the week, his time is spent in Edinburgh where 62-year-old Kyle manages the airfield flight services for Himsel Army Airfield Atterbury-Muscatatuck Training Center. The position opened its doors to him upon his civil service and National Guard retirement in 2016. During his military career, Kyle earned numerous commendations, completed multiple courses at various military training schools, and completed several duty assignments. He was deployed to Guatemala in 1998, completed a tour in Kuwait in 2001 followed by two tours in Iraq. Kyle was also deployed in the year 2000 to Montana for forest fire support and in 2005 to the Louisiana area for Hurricane Katrina. During his retirement ceremony in 2016, Kyle was presented the “Sagamore of the Wabash” supported by Vice President Mike Pence, who was Indiana’s Governor at the time. As for the tavern venture, maybe Kyle wasn’t even the driving force to actually purchase the place, even though the ultimate purchase was a joint decision. A friend told them about Harvey’s being for sale. Changes to the 614 Main Street gathering spot will happen gradually, the first of which will be noticeable sometime after the first of the year. 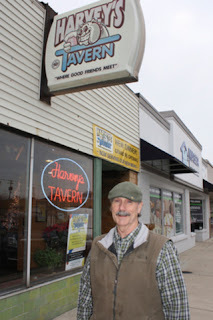 Harvey’s will be renamed 1949 Tavern to reflect its beginnings.